If you teach yoga on a regular basis, there’s an excellent chance that you will end up with a pregnant mom in your class at some point. 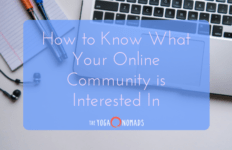 Whether you are teaching a beginner’s yoga class or a more advanced course, it’s bound to happen. Many first-time moms don’t know what classes and poses are appropriate for them. 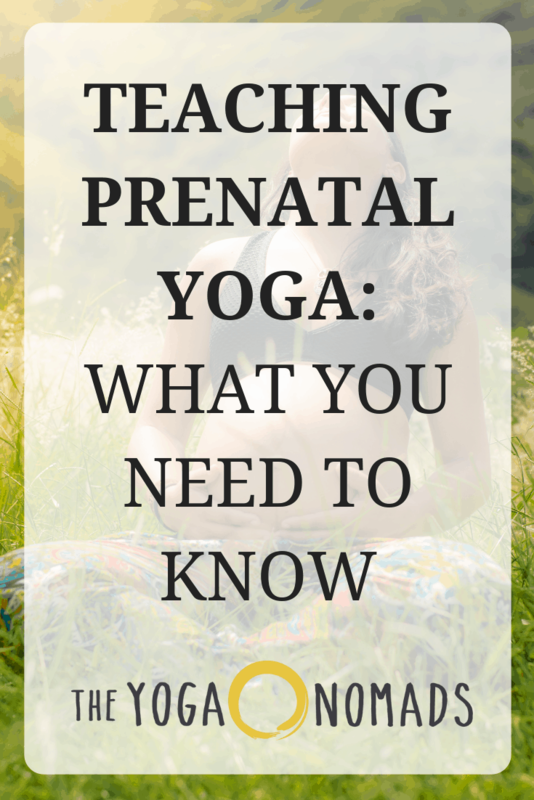 Even serious yoga practitioners may not be familiar with prenatal yoga, especially if this is their first pregnancy. Knowing at least the basics of how to work with pregnant moms is an essential skill set for any yoga teacher. In most cases, the average 200-hour yoga teacher training course barely touches on prenatal yoga, if at all. Due to this lack of education, many well-meaning instructors are misinformed, or even completely uninformed, about what is and isn’t appropriate during each trimester of pregnancy. So, what should every yoga teacher know about working with pregnant moms? The first thing to ask any pregnant mom that attends your class is what their experience is with yoga. Have they been practicing yoga consistently and for how long? 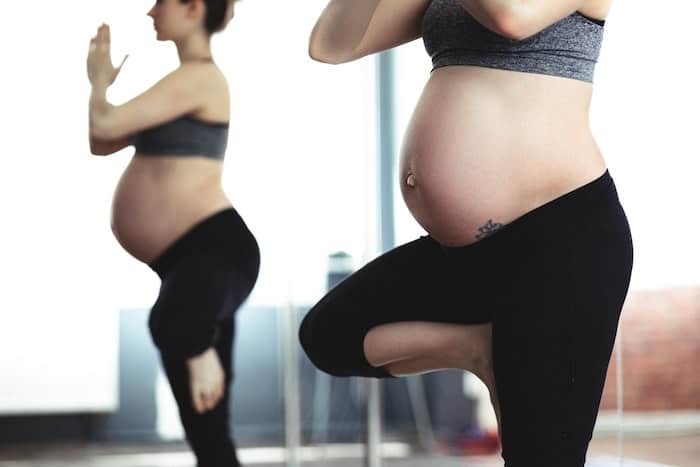 If they are a beginner, pregnancy is definitely not the best time to advance their practice and learn more difficult poses. Why not? Well, it all comes down to hormones. Pregnancy hormones that encourage the pelvis to open up to prepare for childbirth are not restricted to only that function. Those same hormones cause other ligaments, veins, muscles, and joints to become more lax. That’s why many women experience things like heartburn, varicose veins, hemorrhoids, and indigestion during pregnancy. That laxity in the joints could also lead to an overextension of the connective tissues in the hips, shoulders, knees, and pelvis during yoga practice, and possibly even lead to serious injury. A beginner should be extra cautious about hyperextending their joints. For example, they should be taught to bend their knees slightly during forward bends. A more advanced yogi should know how to adjust the poses to prevent injury, but a beginner will need more guidance from the instructor. Although many pregnant moms will have greater flexibility because of these hormonal changes, they usually have tighter hamstrings for a couple of reasons. First, it can be challenging to stretch the hamstrings when you have a pregnant belly in your way. Hamstrings are responsible for holding the body upright, so, as the stomach gets larger, the extra weight is thrown forward, and the hamstrings have to work harder to keep the body upright. For most prenatal students, the poses will need to be adjusted to prevent hamstring injury. 3) What about inversions, twists, and lying on the back or belly? The safety of inversions and twists comes down to the experience and ability of the student. 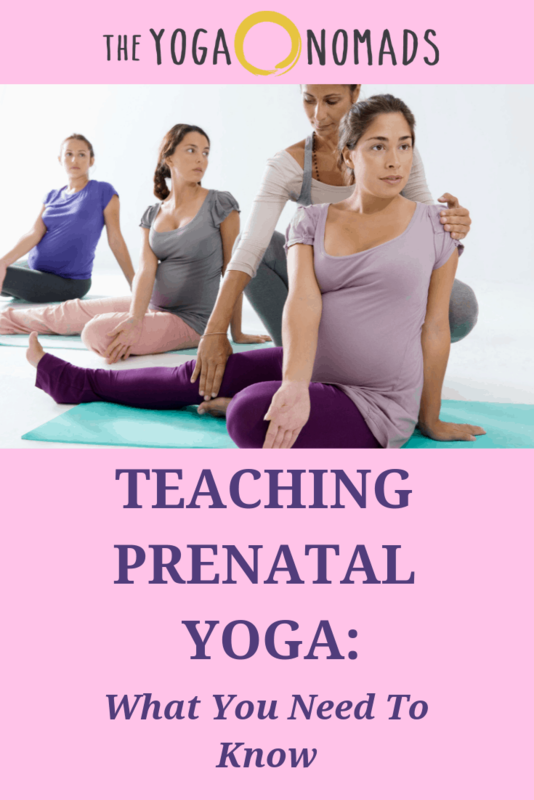 If the prenatal student is an experienced yogi who has been practicing inversions and twists for a long time, it’s perfectly fine for her to continue to do them throughout her entire pregnancy, as long as she is not experiencing any pain or discomfort. The same rule should apply for lying on the front or back; they can continue to do so as long as it’s not causing discomfort or pain. However, the beginning student should not take this time to learn new poses they have not done before. All pregnant students must be encouraged to listen to their bodies and stop when they need to stop. If she feels light-headed or dizzy when she is on her back, that’s a sign that she should stop practicing prone positions until after the birth. Some women will experience this issue early on in their pregnancy, while others may never have the problem at all. Most women will need to make some adjustments to the poses as they progress through their pregnancy. As the yoga instructor, it is a good idea to learn how they can modify forward bends by using a chair or widening the legs to accommodate the growing belly. For inversions, they may need to use the wall or a chair to help them keep their balance. Deep twists, such as the Ardha Matsyendrasana that take the belly across the leg could cause cramping and should be avoided. On the other hand, open twists that twist the spine but leave the belly open can be encouraged. The belly should always be soft and round, never squished. Certain poses, like downward dog and cat/cow, are excellent for opening up the hips. These poses will help to take pressure from the weight of the growing baby off the pelvic floor. 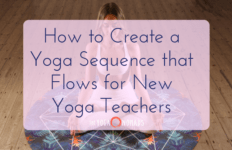 Keep in mind that, as their belly grows, the student will need to modify downward dog to accommodate their growing body by using blocks under their hands and bending their knees. 4) Other poses that should be avoided or modified. Prenatal students should avoid doing strenuous ab work. Boat pose, although technically a hip flexor pose, should be avoided because it could lead to a hernia. Table pose is ok and even encouraged because it will help to keep some tone to the abdominal muscles without causing strain. Students who have been practicing backbends regularly before their pregnancy may continue to do so. However, they should not do a full bridge because it can overstretch the abdominal muscles and even tear the placenta. Once week 20 is reached, lying on the back in Savasana can lead to a decrease in oxygen to the baby. Prenatal students should lay on their side rather than on their back once they get to this stage of pregnancy. Many pregnant women do not realize that yoga and prenatal massage can go hand in hand for a more comfortable pregnancy. Encourage your pregnant students to seek out an experienced prenatal massage specialist, especially if they are having issues with extreme fatigue, sore muscles and joints, or poor circulation. Studies have even shown that prenatal massage offers significant benefits during labor and delivery, including shorter deliveries, reduced need for pain medication and epidurals, and fewer incidents of cesarean births. Some women will feel great throughout their entire pregnancy. Others may be miserable the whole time. There is no one size fits all practice that will suit every mom-to-be. Although there is no “typical” prenatal student, there are some specific things that are more common during each trimester. It is common for the prenatal student to feel nauseous, tired, and dizzy during the first trimester. Observe them during transitions, especially when they are coming up from forward or backward bends. Encourage the student to go into child’s pose or take a break whenever they feel the need. Make sure they know to eat before class to keep their blood sugar regulated and recommend that they drink water and bring a snack for after the class. They should also be encouraged to take as many bathroom breaks as needed. A lot of women feel fantastic during their second trimester. They will often have an abundance of energy, so this is the time to focus on stronger, more mindful, yet careful practice. As the prenatal student approaches her due date in the third trimester, she will begin to feel more tired, heavy, and off balance. She will need to make more modifications to the poses at this point. During the last trimester, the pregnant student should avoid positions such as Cobra pose and Locust pose. Not only will they be very uncomfortable this far along, but they will also put too much strain on the student’s back. Seated Straddle pose and other seated forward folds are good alternatives. As a yoga instructor, you are already aware of how beneficial breathing exercises are. During pregnancy, breathing exercises will help the mom-to-be release mental anxiety and reduce physical tension. Teaching your prenatal students breathing exercises that can also be practiced at home can be very helpful. 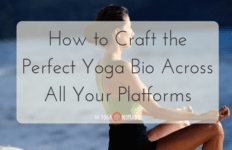 Learning the basics of prenatal yoga can make you a better yoga instructor overall because it will add a wide variety of pose modifications to your knowledge base. It will also allow you to teach students at various levels in one class. 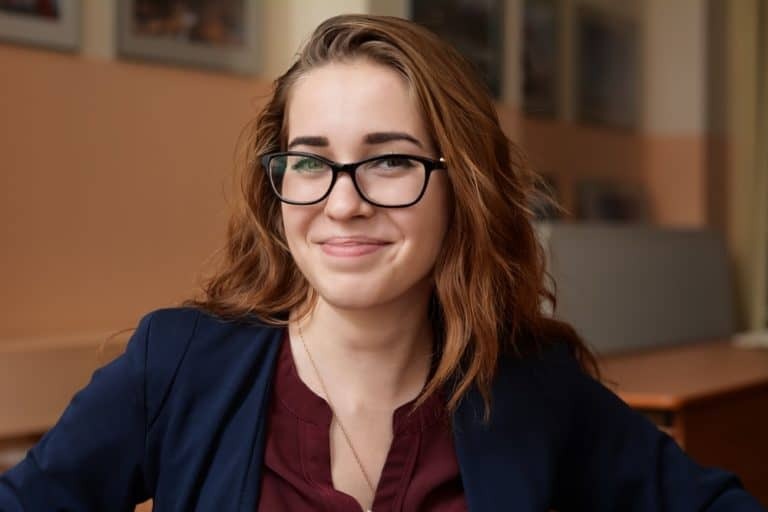 You will become more aware of the signs of discomfort and be able to offer each individual student advice that is best suited for their ability and experience level. The most important thing is to encourage your prenatal students to listen to their own bodies and know when to stop. Encourage her to tell you what’s causing discomfort so that you can help her make adjustments. 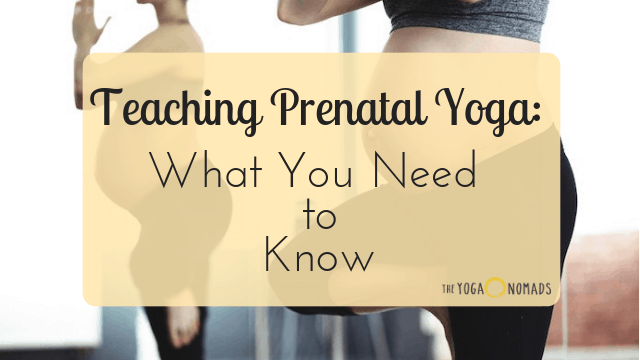 Teaching prenatal yoga requires extra compassion and care. Teaching prenatal women yoga takes patience, specific knowledge, and an ability to ask questions. It doesn’t have to be difficult! But you do have to know a few things so that you’re comfortable, therefore allowing your prenatal students to be comfortable, too.